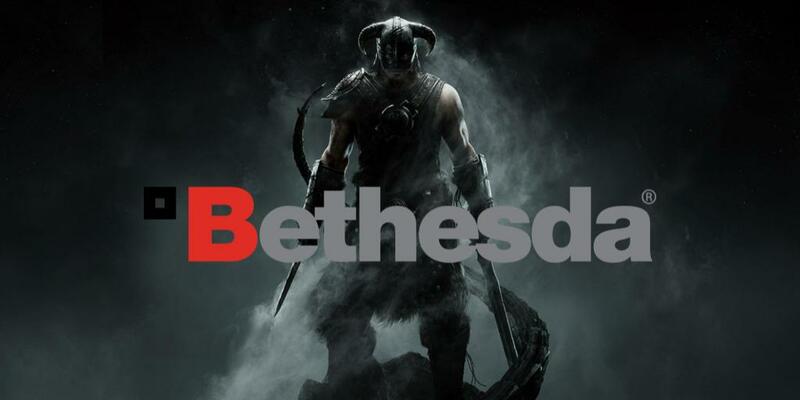 Unannounced Bethesda Game Releasing in 2017 | Nerd Much? "It Won't' Be So Long", either. Pete Hines, official spokesman over at Bethesda, let a very interesting tidbit of information drop during PAX West. Within an interview with the good folks over at Tek Syndicate, he confirmed that the publisher has a completely unannounced project on the way – and “it won’t be so long” before it’s released. It’s likely that whatever Hines is teasing is probably a smaller project of sorts. With the amount of software Bethesda is putting out this year, they certainly don’t want to cannibalize their own properties. Perhaps it’s unannounced DLC for Prey? Or maybe some type of mobile companion game for The Evil Within 2 or Wolfenstein II: The New Colossus – à la Fallout Shelter? We’ve now entered September, so regardless what the project is we’re certain to be hearing something official soon if it’s actually poised to release in 2017. Just don’t get your hopes up for anything major up Bethesda’s sleeves.